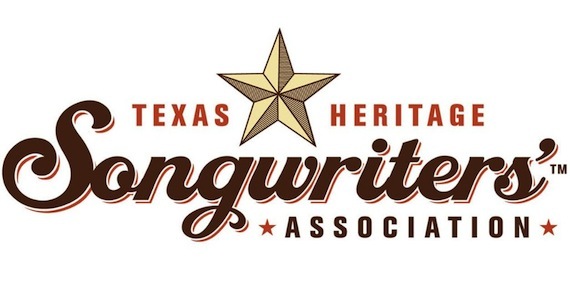 Eric Church and Maren Morris have signed on to the lineup of artists set to honor the newest inductees into the Texas Heritage Songwriters’ Association’s 2018 Hall of Fame on Feb. 24, 2018. The two will join Joe Ely, Larry Gatlin, Jack Ingram, Lori McKenna, Hillary Lindsey, Hayes Carll, Bob Schneider, Radney Foster and Chris Newbury at Austin’s Paramount Theatre to perform in tribute to this year’s inductees: Buddy Holly, Ray Wylie Hubbard, Mickey Newbury and Liz Rose. 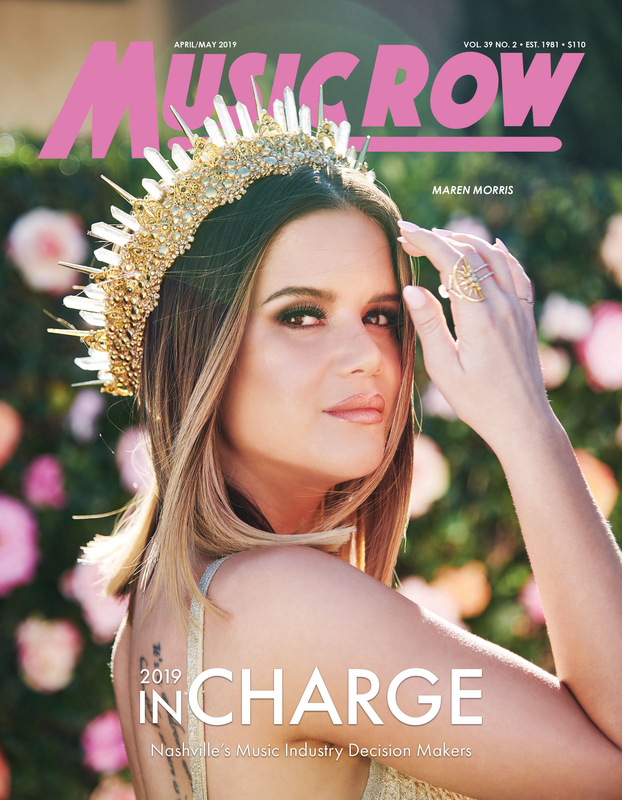 A VIP sponsor-only DKR Pickin’ Party at the Bob Bullock Texas State History Museum will kick off the weekend on Feb. 23 with special performances by Maren Morris, Lori McKenna and Jack Ingram. The four new inductees join an exclusive group who embody the spirit of Texas through songwriting. Past inductees include Guy Clark, Kris Kristofferson, Lyle Lovett, Willie Nelson, K.T. Oslin, and Townes Van Zandt. A limited number of seats for Saturday’s Hall of Fame Awards Show will be made available to the public with information on tickets to be announced soon.